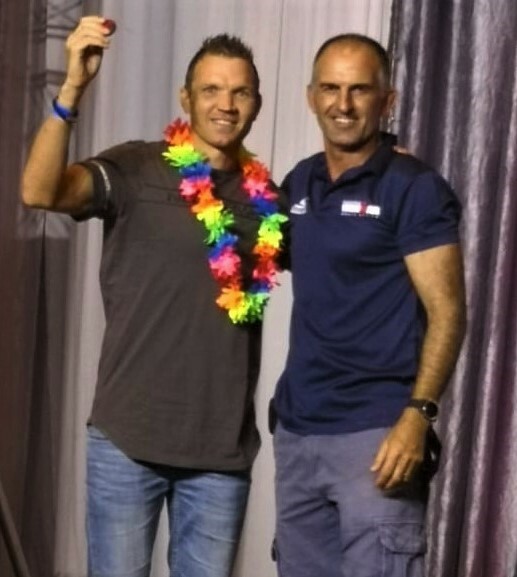 Huge congratulations to DPHS dad Donovan Geldenhuys who qualified for the 2019 Ironman World Championships in Kona, Hawaii after winning his age group at Iron Man Africa in PE over the weekend. 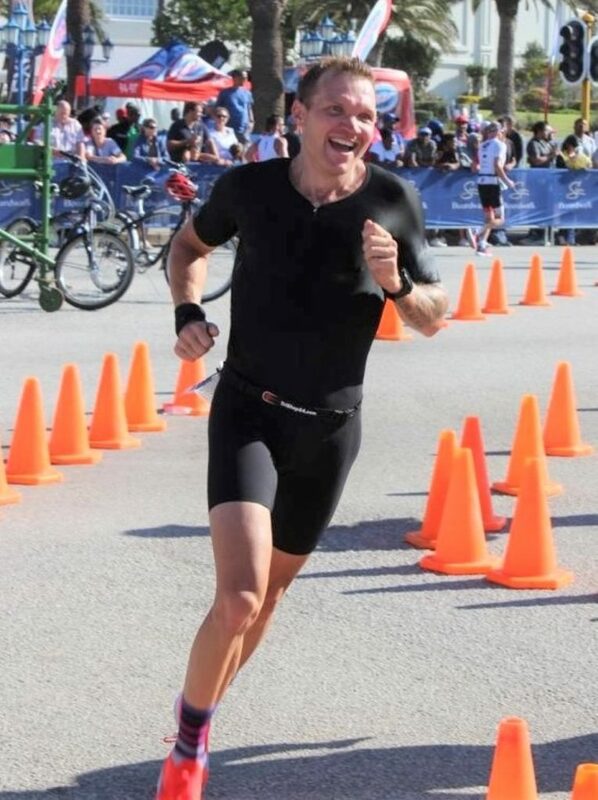 Donovan finished the 1.6km swim (reduced from 3.8km due to poor sea conditions), 180km cycle and 42.2km run in a time of 8hr 25min, placing 19th overall – an incredible result! The DPHS community wishes you and your family well over the next few months of training. The first male home was USA’s Ben Hoffman in a time of 7hr 34min and the first female home was Lucy Charles-Barclay of the UK in a time of 8hr 35min.